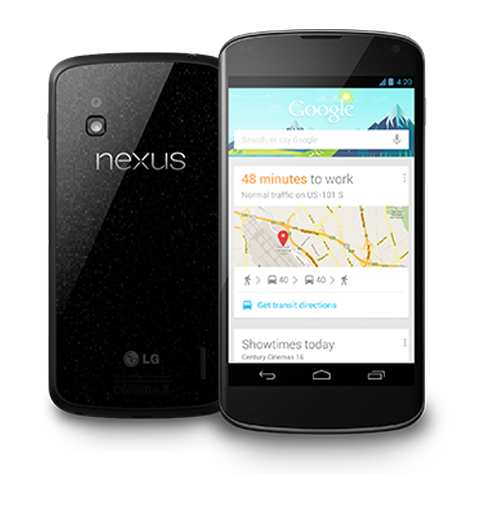 The new Nexus Smartphone and Tablets are available in both Google Play Store and Mobile Operators. 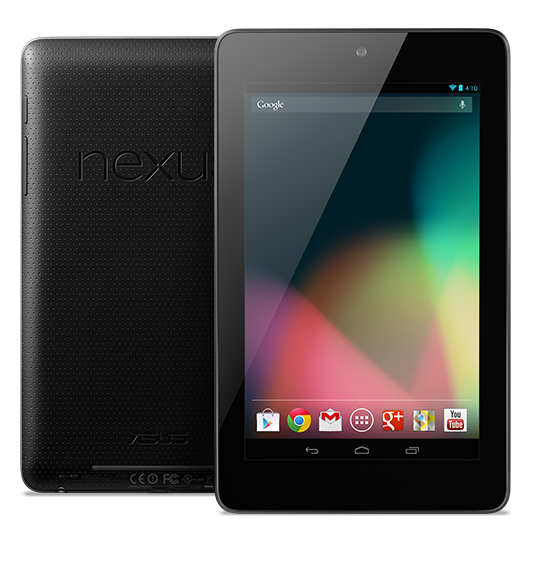 In this article, we are going to share about the specs, features, price range and availability of Nexus 4, Nexus 7 and Nexus 10. The Nexus 4 is made by LG, and will be available from November 13 onwards. It has two versions 8GB and 16GB which priced under the range of $299 and $349, respectively. The major limitation of this handset is it doesn’t have microSD support and 4G LTE connectivity. The Nexus 4 is already listed in the Google Play Store in various countries, including Canada, Australia, U.K, U.S, France, Germany and Spain. The two mobile operators namely T-Mobile in the U.S and O2 in the U.K already plan to launch this handset. T-Mobile will sell the 16 GB version for $199 for two year contract and O2 is ready to offer free LG HDTV to the first 100 Nexus buyers. 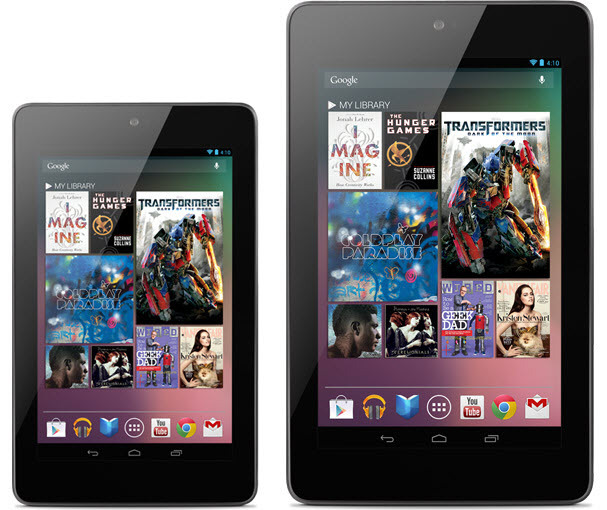 Google revealed two new Nexus 7 tablet versions, both featuring 32 GB of storage. In this one tablet comes with Wi-Fi support and other comes with 3G connectivity. The 32GB Nexus 7 Wi-Fi version will sell in the range of $249. One interesting about this version is it is already available in the U.S, Japan, Australia, Canada, U.K, France, Spain and Germany. The 3G version will go on sale starting with November 13 in seven countries including U.S, Japan, Australia, Canada, U.K, France, Spain and Germany and it will cost around $299. It is Google’s first iPad rival, the Samsung made Nexus 10 will soon hit stores.Initially, the tablet will launch in two Wi-Fi versions, 16GB and 32GB, priced at $399 and $499, respectively.